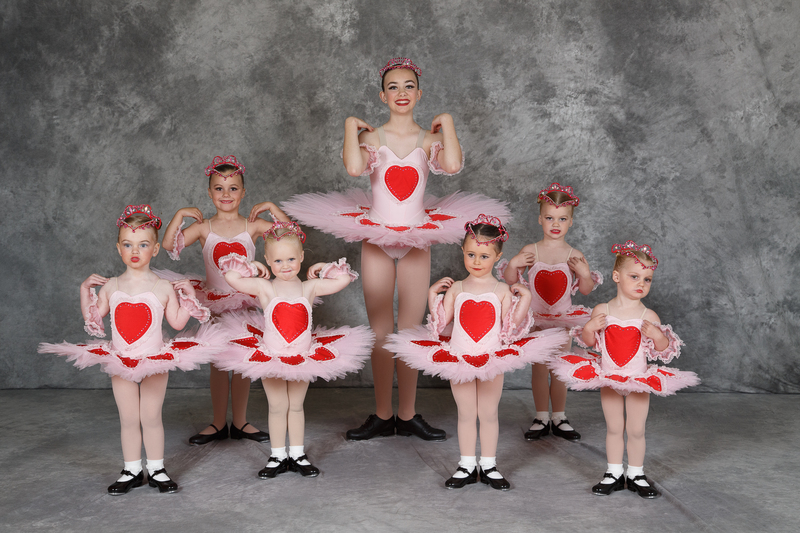 If you are looking for more than ‘fairy ballet’ for your young child, then this class is for you. Designed so 2 & 3 year old children can begin to experience movement and dance skills within a studio setting, so as to prepare them for formal classical ballet training or other dance styles later on. Baby Tap Dancing is also taught with a senior student assisting the class. The little ones experience imagination and awareness along with the emphasis on building confidence and enjoyment. 2018 Dance Baby Dance Students – Baby Love.